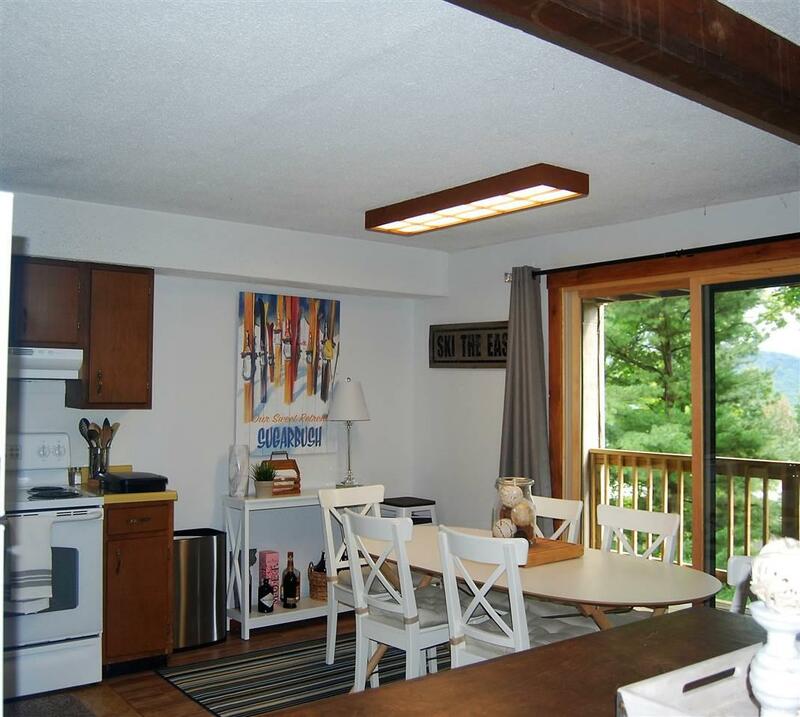 Treetop living so very close to Sugarbush's Lincoln Peak and easy to hop on the shuttle to Mt. 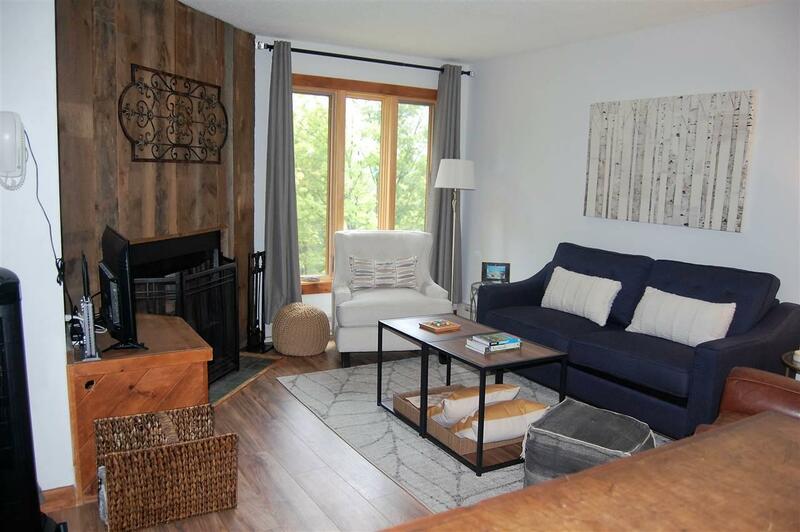 Ellen or take a short drive to Mad River Glen. 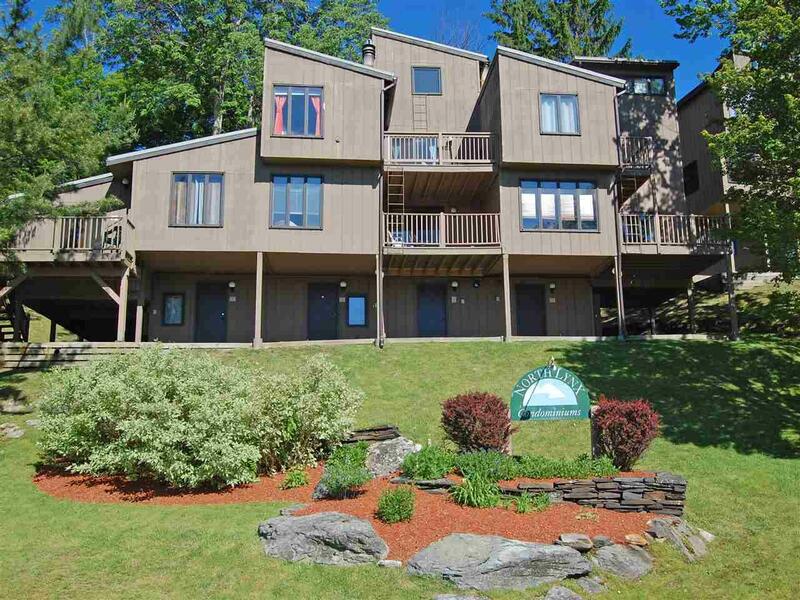 This top level three bedroom condo boasts spectacular eastern views. It was recently refurbished with new flooring, paint, a few new windows, wood burning insert, bathroom vanities, and furnishings. 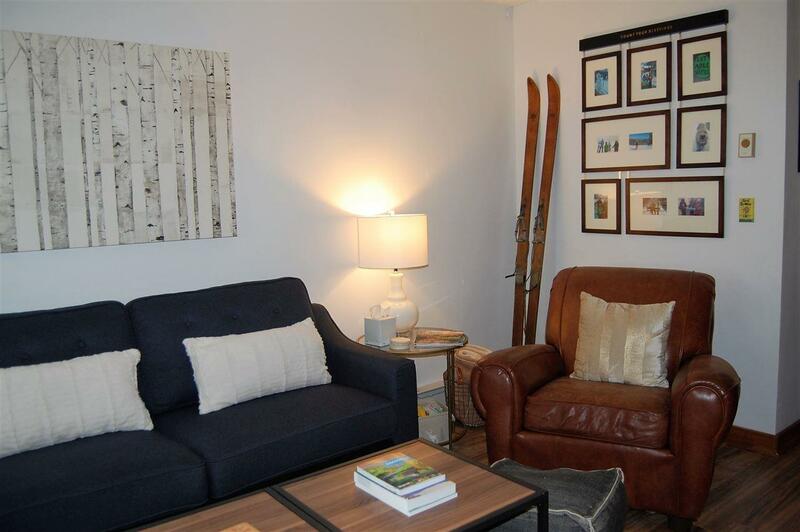 It will be sold fully furnished and equipped for your enjoyment in any season. North Lynx is serviced by the winter shuttle and can be ski off with natural snow. But, the Mad River Valley is more than a winter retreat, come and see what we offer in each and every season. Sold by Doug Mosle Real Estate. Courtesy of Barbara Mitchell of Sugarbush Real Estate/Sugarbush Vil. Association Amenities Management PlanMaster InsuranceLandscapingSnow RemovalTrash Removal Condo Fees Yes Condo Name North Lynx Construction Status Existing Covenants Yes Electric Circuit Breaker(S) Electric Company Green Mountain Power Fee 405 Fee Frequency Monthly Fee Includes LandscapingPlowingTrashFirewood Flood Zone No Foreclosed / Bank Owned / REO No Fuel Company Bournes Heat Fuel ElectricGas - Lp/Bottle Items Excluded Wall HangingsSome DishwareLeather Chair in Living Room Phone Company Waitsfield Telecom Pre Construction No Property Type Condo Seasonal No Sewer Metered Span Number 690-219-12785 Surveyed Yes Tax Gross Amount 2401.89 Tax Year 2018 Taxes Tbd No Timeshare Fractional Own No Utilities CableDslGas - Lp/Bottle Zoning Vac. Res.